All I can say is YUM!! 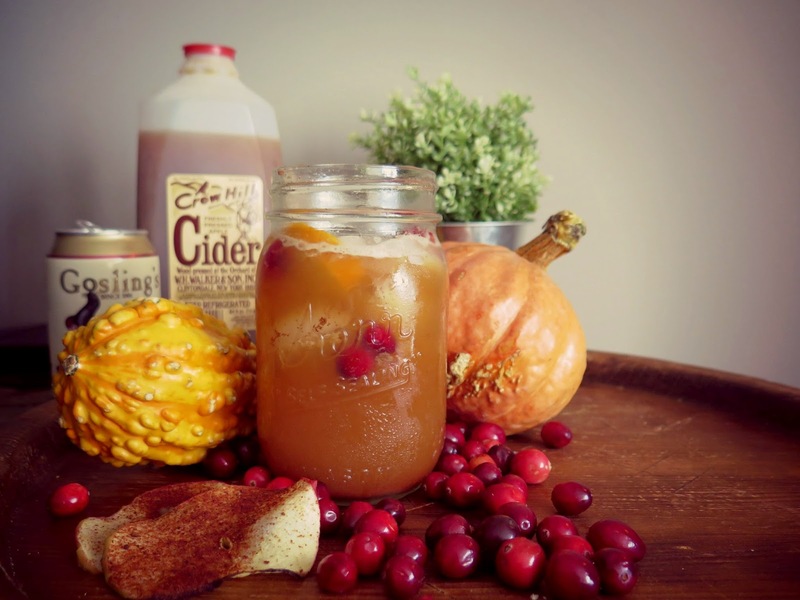 I absolutely LOVE fall, especially fall foods and drinks. Pumpkin everything and apple everything! 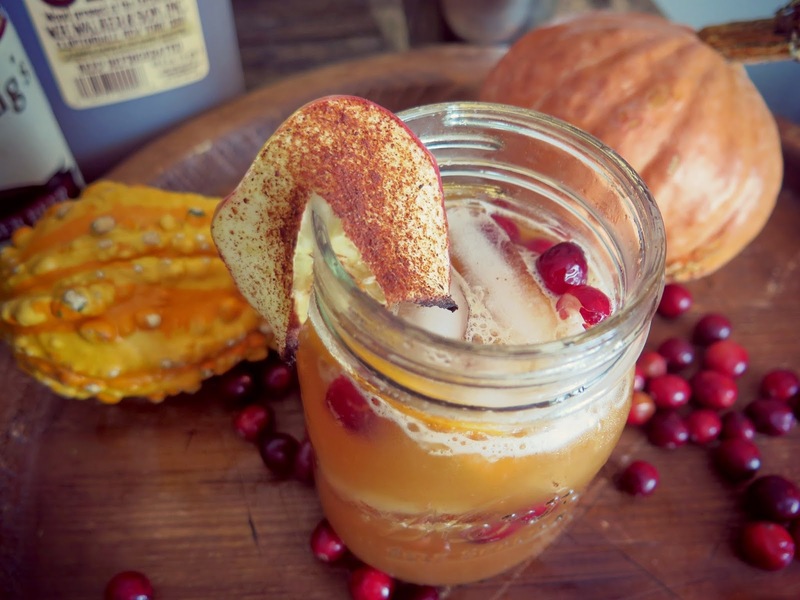 I really wanted to make a fall inspired mocktail. 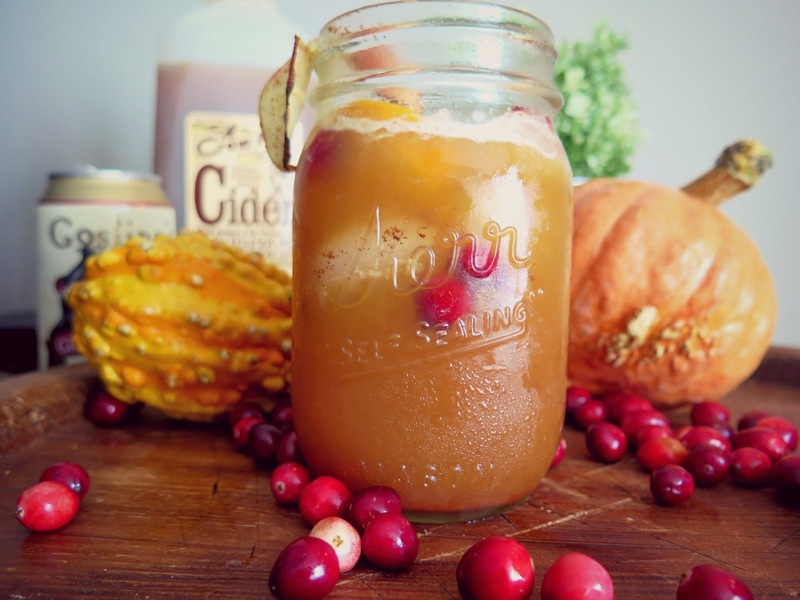 It's a cranberry orange & ginger apple cider and its DELICIOUS! 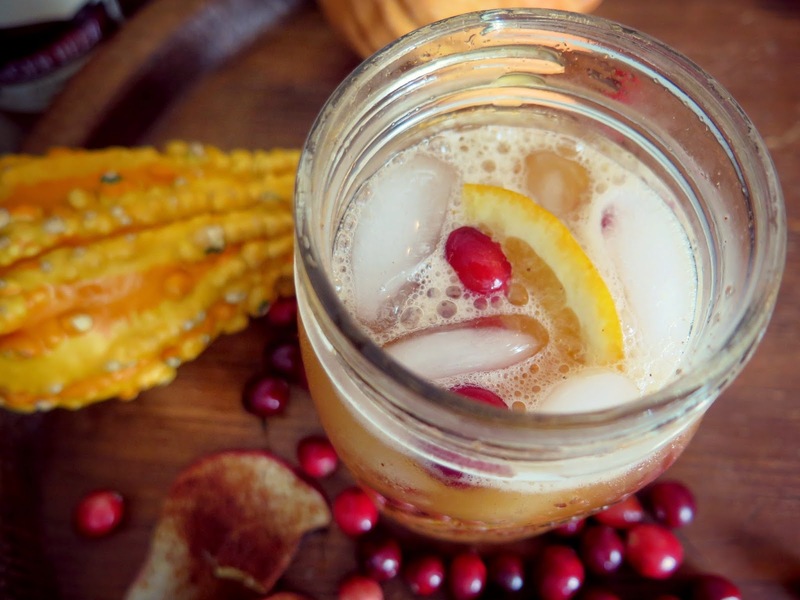 This drink is so easy to make. You need to preheat your oven to broil. thinly slice your apples and place on a baking sheet. Sprinkle with some cinnamon. Place in oven and let them get nice and crispy (like a chip). While the apples are in the oven. muddle 2 orange slices and fresh cranberries with a little bit of sugar. 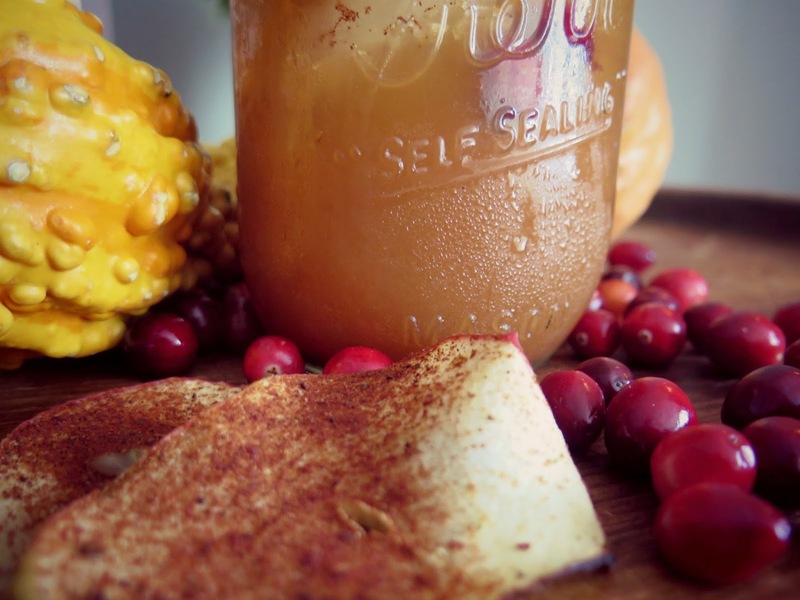 Next add the apple cider and topped it off with a little bit of the ginger beer, sprinkle some cinnamon and shake!! Top the drink with your apple crisp for garnish - ENJOY!